Email marketing is an important part of any internet marketing campaign. 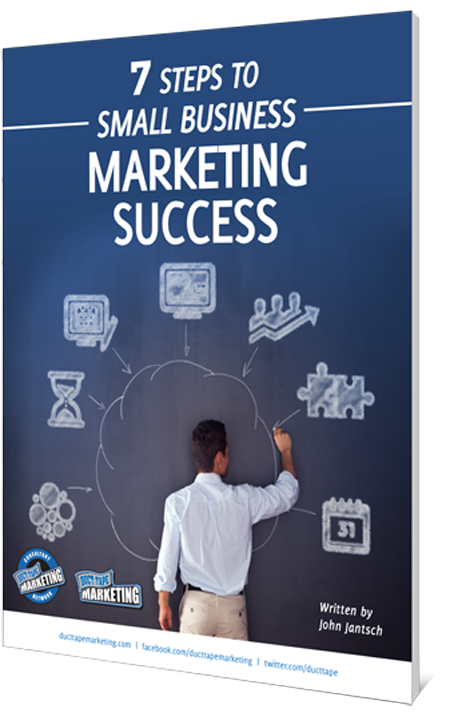 When done well, companies can see significant results from email campaigns. However, when done poorly, email campaigns can actually hurt a company’s connection to its clientele. Why aren’t my email campaigns working like I want them to? 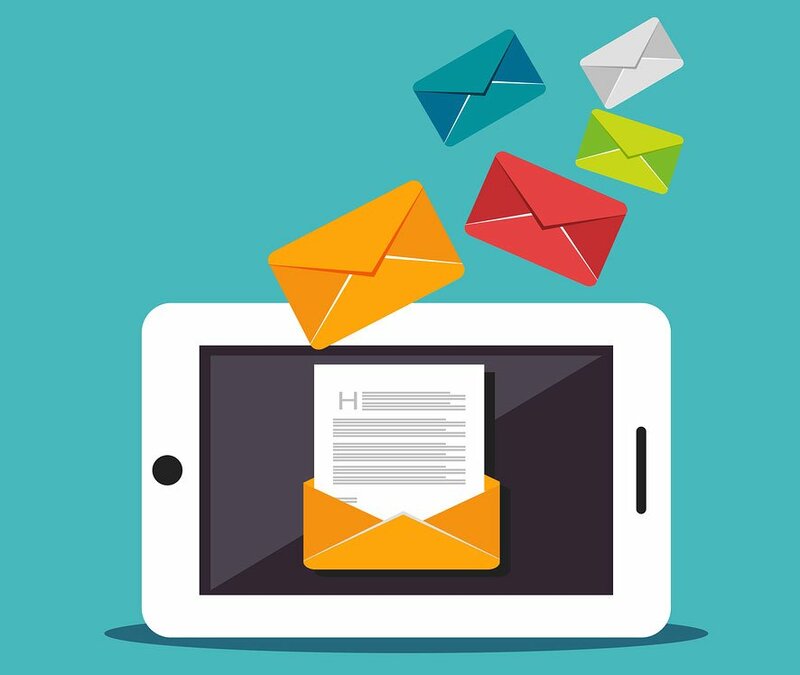 There are many reasons for email marketing to fall flat. For one, many executives report receiving more than one hundred emails per day, according to Business Communications. The high number of received emails alone can cause your emails to get lost. Moreover, the nature of email can feel quite impersonal. Emails are easy to send to large groups of individuals; this type of mass marketing can cause your customers and clients to feel like they aren’t receiving anything special. So, many people simply skip over emails or quickly delete them without opening. What can I do to improve the engagement of my email campaigns? There is a way, though, to increase the likelihood of your emails remaining in someone’s email inbox and actually being read! Personalize the emails so that they don’t seem like they are thoughtless messages sent to a vast and wide audience. Show your customers and clientele that you see them as individuals and care enough to send emails that are personalized towards their interests. How do I personalize my email campaigns? So, does this mean that you need to send individual emails to each person in your contact list? Of course not; that would be too time consuming and absolutely unnecessary. What you need to do is categorize your audience into groups with like interests. One way to do this is to go back through previous purchase logs and find people who are interested in specific types of merchandise. For example, if you own a clothing boutique, you could go through and find people who have purchased a specific brand of clothing that you offer and then send an email to that group when you have new merchandise in that brand or when you offer a sale on those items. Or, let’s say that you operate a dentist office; you could run a report to show all of the individuals who would likely be interested in purchasing cosmetic services and then send emails to those individuals when you have a special offer or a new product. By choosing not to send emails to everyone in your list every time you have an offer, you decrease the amount of emails you are sending out. This decreases the level of noise you create with your emails. People will know that they will only receive emails from you when you are offering something that matters to them, which will increase the likelihood of them opening and reading the emails. What if I don’t know how to get started on personalizing my email campaigns? No worries. If you need help beginning to personalize your email campaigns, we at VisionPATH Marketing are happy to help! We offer free consultations and have a team of marketing experts who would be happy to sit down with you and discuss your options. Contact us today!